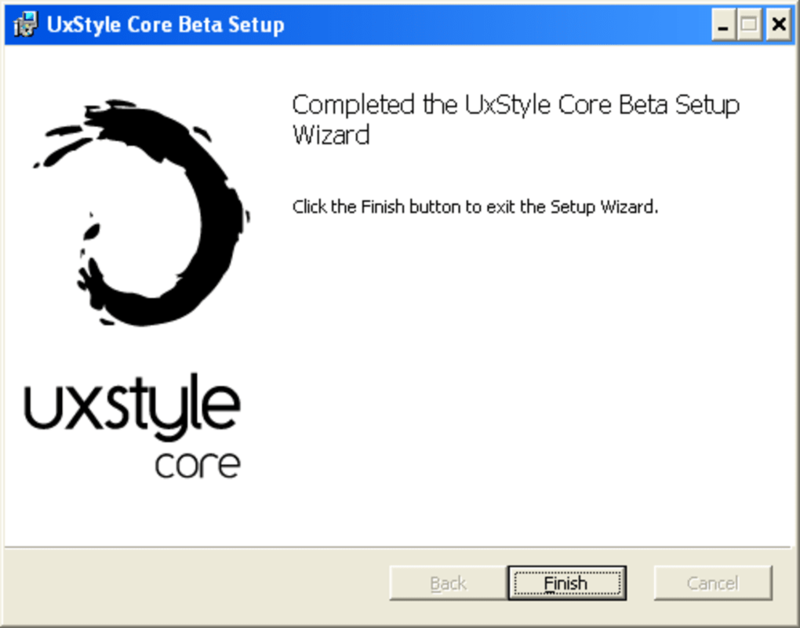 UxStyle is a great, free software only available for Windows, being part of the category Desktop customization software with subcategory Themes and has been published by The Within Network. Since we added this software to our catalog in 2012, it has reached 18,280 downloads, and last week it gained 17 downloads.This program is available for users with the operating system Windows XP and former versions, and it is available in English. 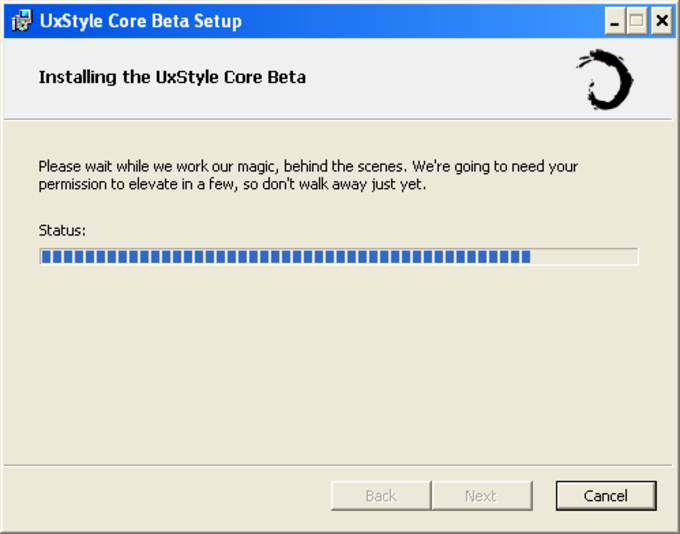 The program version is 0.2.1.1 and was updated on 6/17/2012.About the download, UxStyle is a software that requires less space than most programs in the section Desktop customization software. It's a program often downloaded in United States, Poland, and Canada. What do you think about UxStyle? Do you recommend it? Why?